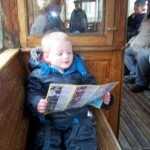 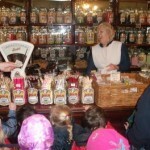 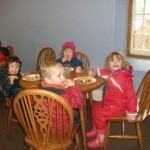 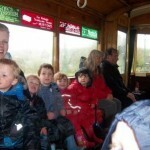 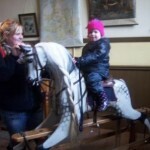 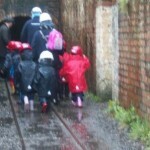 This week the Dolphin children at Kids 1st Quorum took a step back in time with some special visits to Beamish Museum. 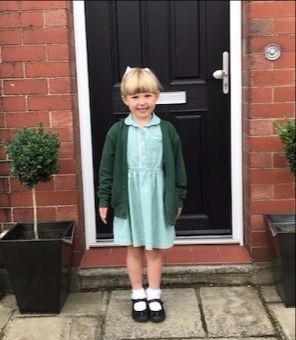 The visits to the museum were to celebrate the children’s upcoming graduations from Kids 1st Quorum and they were arranged as part of the partnership that Kids 1st and Helen McArdle Care have with Beamish. 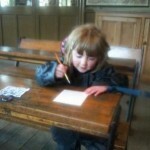 A very big thank you to all of the staff at the museum for making our visits so memorable.